Daniel Aranda from Ripple talked about Internet Of Value and how does Ripple (XRP) position itself within this emerging market. Aranda, who is involved in Ripple’s Xpring for the last 5 years, discussed the before-mentioned topics during the CryptoCompare MJAC Blockchain Summit 2018 which took place in London. ”In some ways, we view that expression ‘Internet Of Value’ as very literal – that there will be a new internet and that money will be directly embedded in it,” stated Aranda. Also noteworthy is that Daniel Aranda, from Ripple’s Xpring, thinks that Ripple (XRP) is the best asset banks can employ for conducting fast and secure cross-border payments. 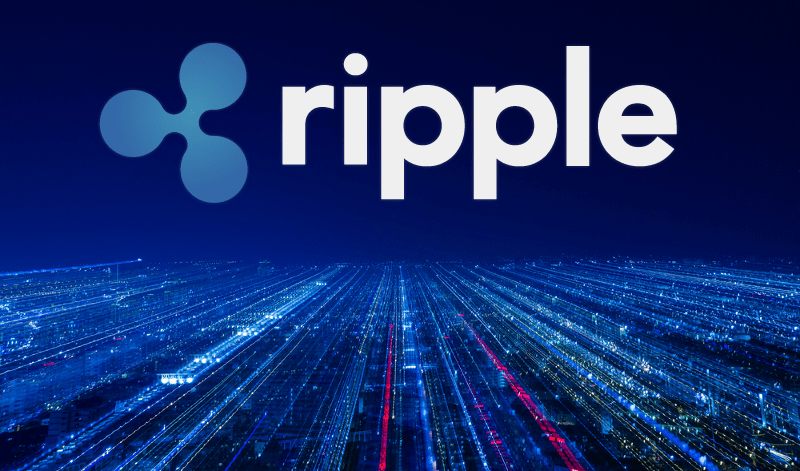 At the moment of this writing, Ripple (XRP) is trading at $0.47, recording a 0.08% appreciation in the last 24 hours. Monero Analysis – Ready for an upswing? Coinbase custodial services ready – Prepare for an Ethereum Classic (ETC) moonshot!